Frazer Jones is one of the world's most distinctive HR recruitment brands, with offices in London, Dubai, Singapore, Hong Kong, Sydney and Melbourne. handle is a brand talent partner: we connect our clients with exceptional people who will power their brand. 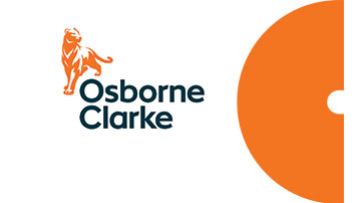 Osborne Clarke LLP is energetic, forward thinking and client focused. Michael Page Human Resources, is a market leader within the recruitment consultancy industry.